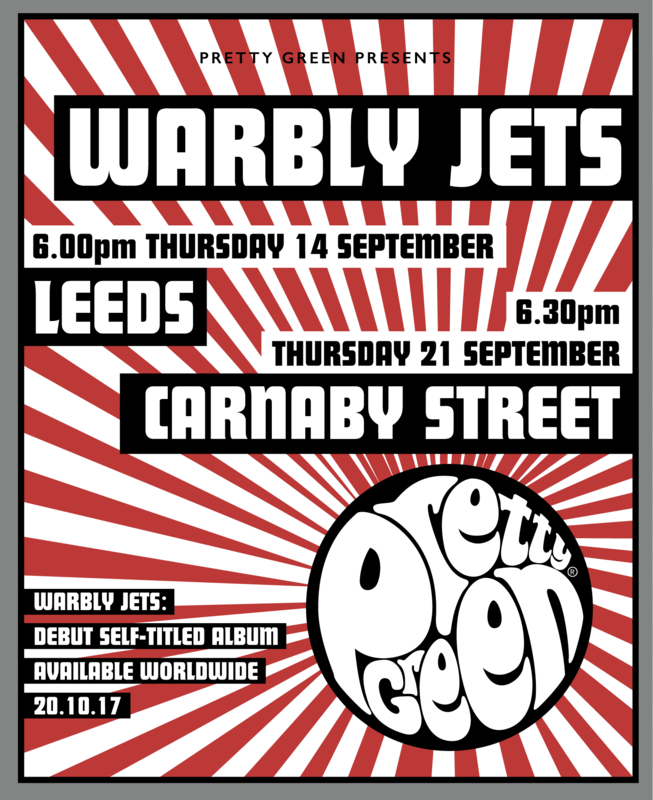 Warbly Jets will be performing live stripped back sets at our Leeds and Carnaby Street stores this September. The band just completed their first tour outside of the US after a week-long run in China and a hometown show at The Roxy in LA. 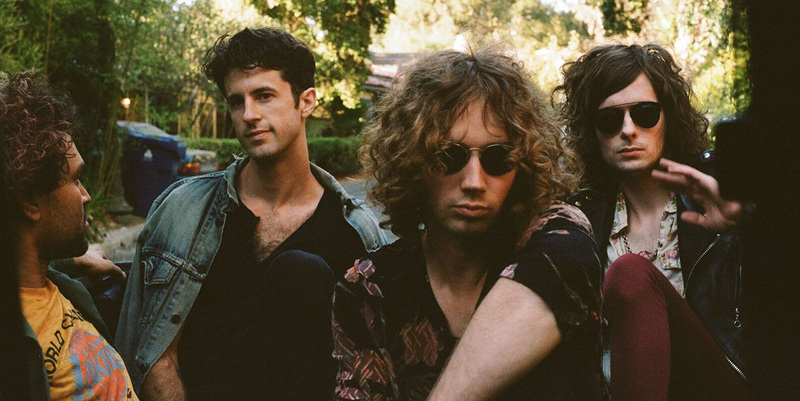 They'll be on the road all summer leading to their debut album release including a London residency in September. A full list of tour dates can be found below. Entry is free. No tickets required. 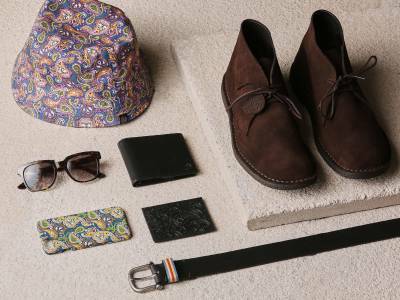 On a first come first served basis. The band will play Leeds store on Thursday 14th September at 6:00pm and Carnaby Street store on Thursday 21st September at 6.30pm. 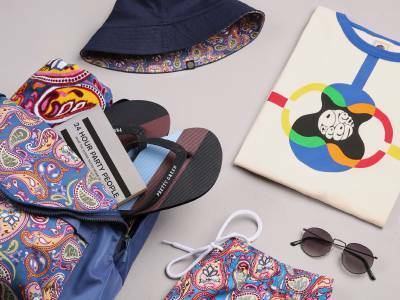 Warbly Jets track, “Alive” featured in our Black Label Spring '17 Campaign video, is an upbeat and boisterous garage-rock track which bubbles along furiously, where massive rock 'n' roll melodies brush up against skittish breakbeats, swoon-worthy strings, and laser-guided synth lines. 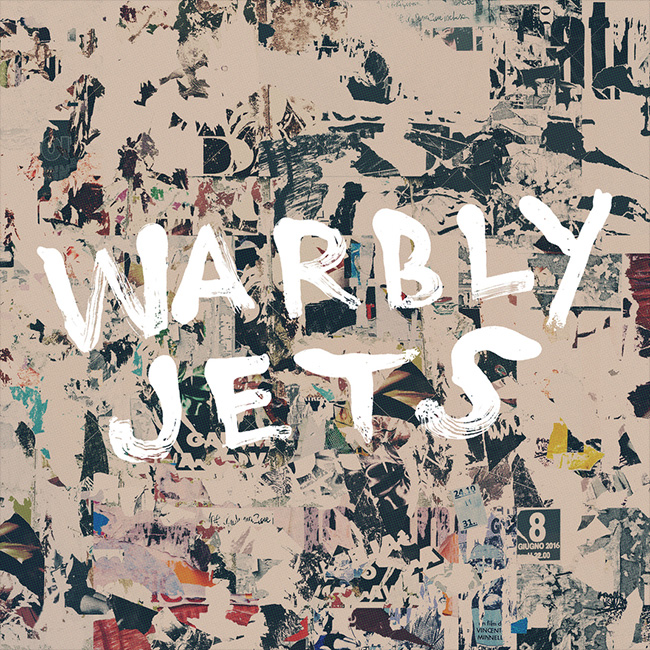 Pre-Order Warbly Jets album at PledgeMusic & iTunes.